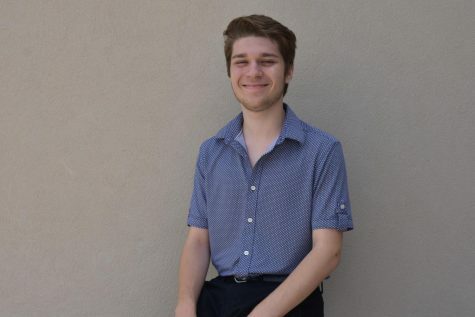 Josh Lefkowitz is a junior in his first year writing on the Trinity Voice staff in the lifestyles department. When not performing in a theatrical production, in his spare time he enjoys writing, specifically film reviews and playwriting. He has discovered a passion sharing his personal takes on movies worth talking about with his very small following on Instagram and has found moderate success with playwriting at the District and State Thespian Festivals with a Best In Show Award at Districts and a superior rating at States.